Used by educational institutions throughout the United States, a Career Passport enables your student to demonstrate their knowledge, skills and credibility to future employers. 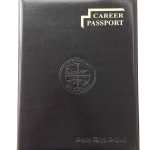 The Career Passport organizes your student’s achievements, awards and work samples so they can show employers exactly what they can do. It an essential key for student success, empowerment and marketability. If you’re serious about your students’ success, provide them with the tools they need to continue their growth after graduation. 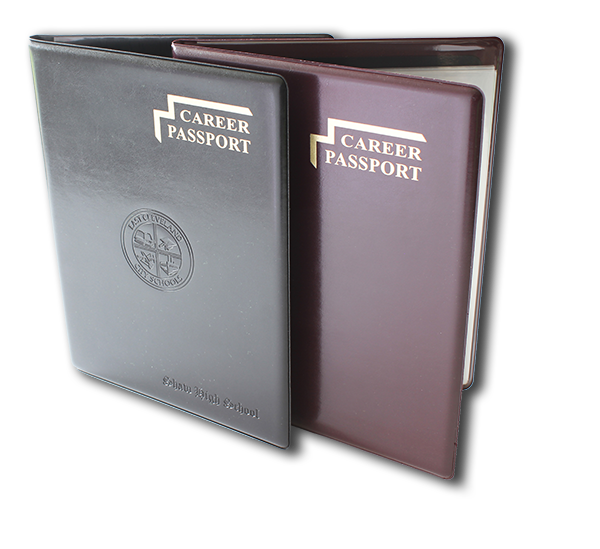 A Career Passport is a complimentary addition to any diploma or certification. Match your Career Passport with your school’s colors and suede and moire options available. 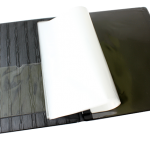 Customize with your logo and optional embossing and debossing available. 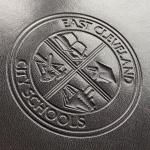 Choose from stock designs or fully custom designs certifications for your student. 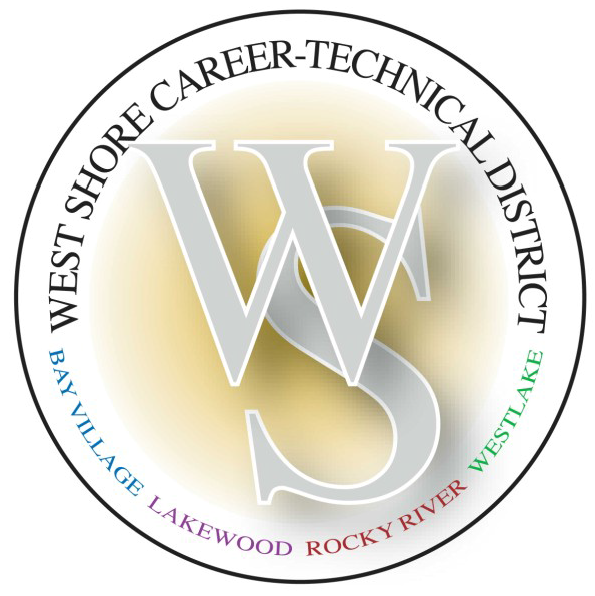 Used by the West Shore Career Technical District, students from Lakewood, Bay Village, Rocky River and Westlake receive a Career Passport after completing vocational training to include their awards, resume and a portfolio. Graduating high school with a Career Passport gave me the confidence and skills to start my career path with an advantage over my peers. I was able to showcase my work, certifications and achievements to employers before going to college and the skills I learned helped me jump-start my own freelance business.